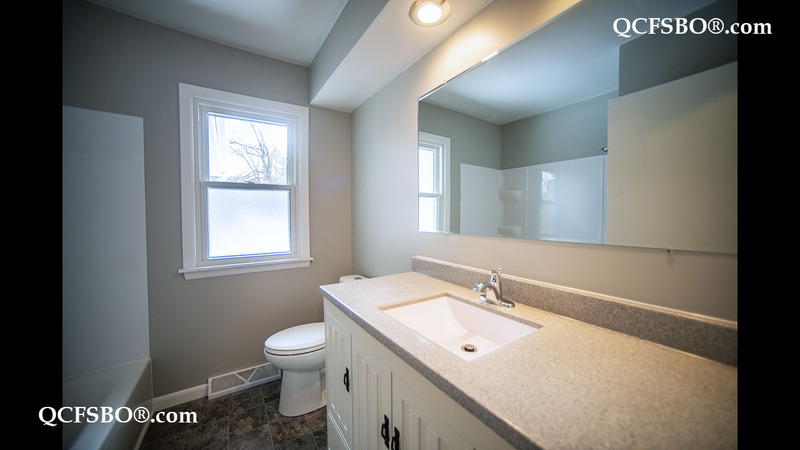 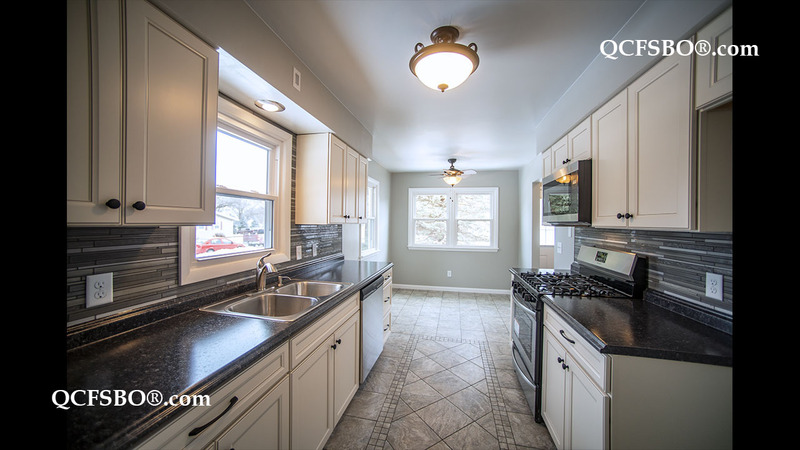 A beautifully remodeled 3 bedroom ranch home with a finished basement and 2 car garage. 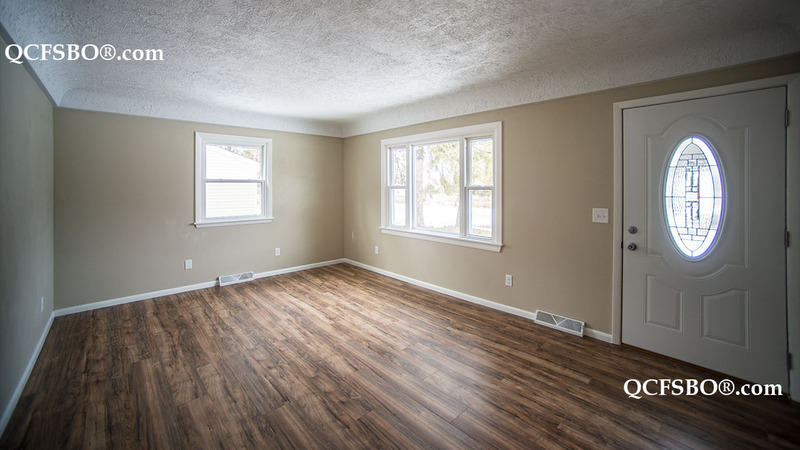 This home has been updated from top to bottom over the past year. 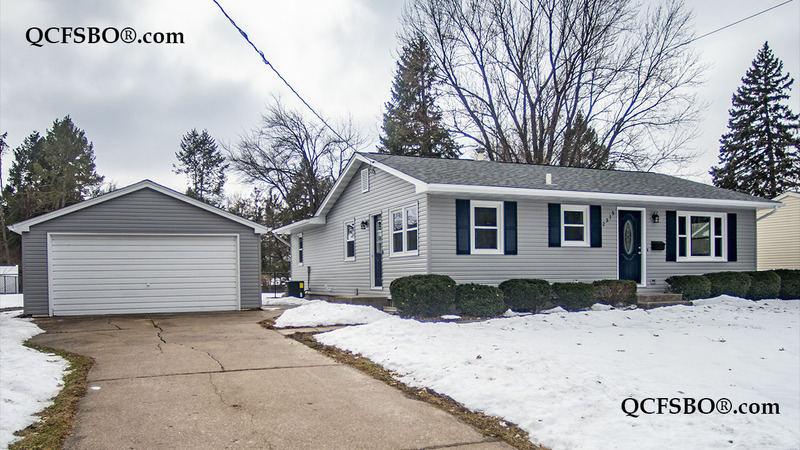 New roof, siding, windows, furnace and central air. 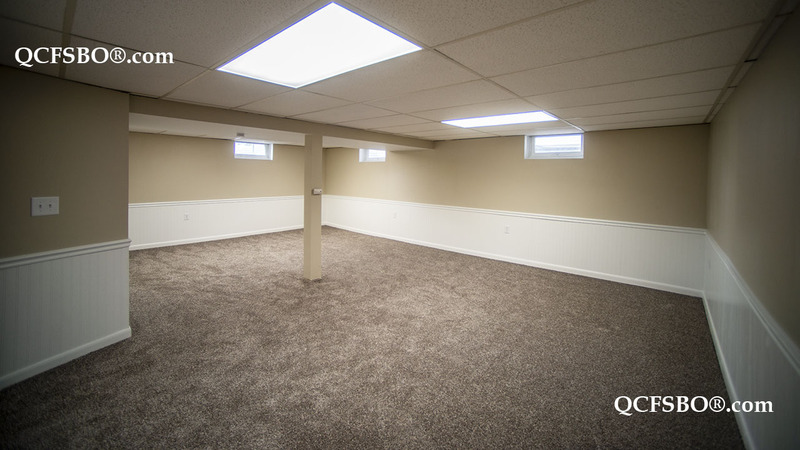 The kitchen and bathroom have been remodeled, the basement finished, and new floor coverings throughout. 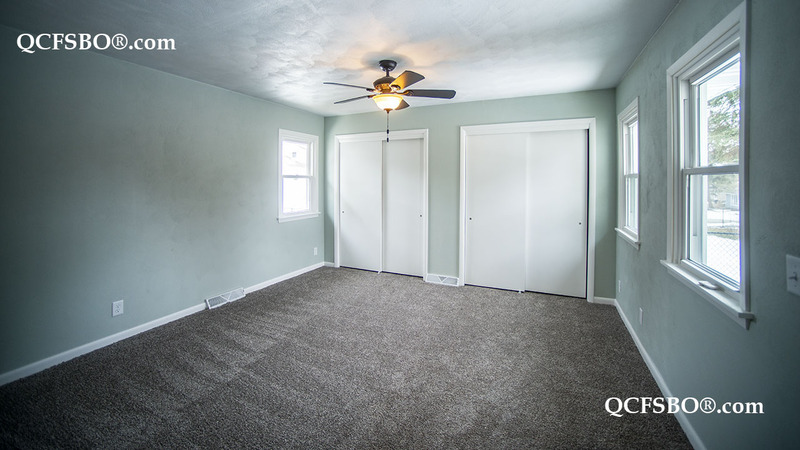 A short term rent to own option is available, and buyers with agents are welcome.